One of our biggest regrets during our South Australia trip is not being able to make time to visit Kangaroo Island. 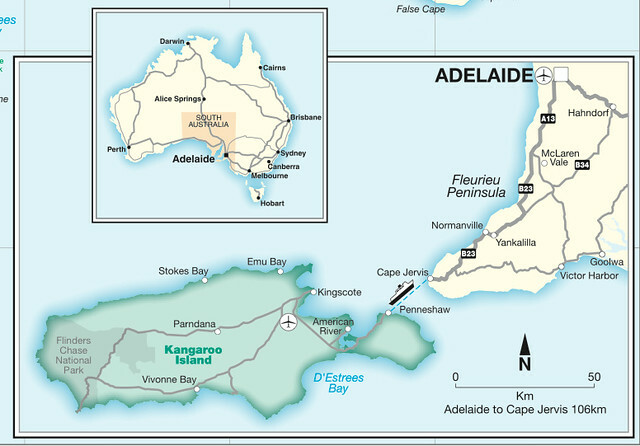 It is just a short flight away from Adelaide and it is also accessible via ferries from Cape Jervis. Regional Express (REX) provides direct flights, taking just 30 minutes from Adelaide to Kingscote Airport, 14 kilometres (nine miles) from the town centre. 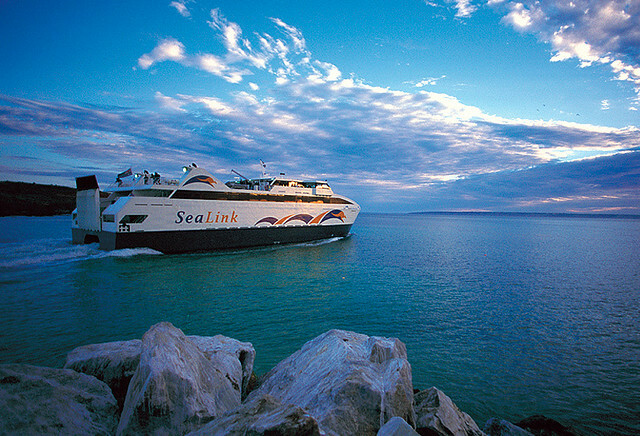 An easy two hour’s drive from Adelaide, the SeaLink ferry takes you across the water to Penneshaw. There are a minimum of three departures each day and extra services during peak times. The ferries are stable and comfortable. Refreshments are available on board. Friends who have been there told me that Kangaroo Island is a zoo without fences. Imagine having kangaroos hopping next to you, by just looking up you can see koalas hugging the trees and of course one gets to see wallabies, penguins and bird life roam and fly free around the island. The famous Seal Bay is also the only place in Australia where you can walk on the beach amongst a colony of endangered Australian sea lions. 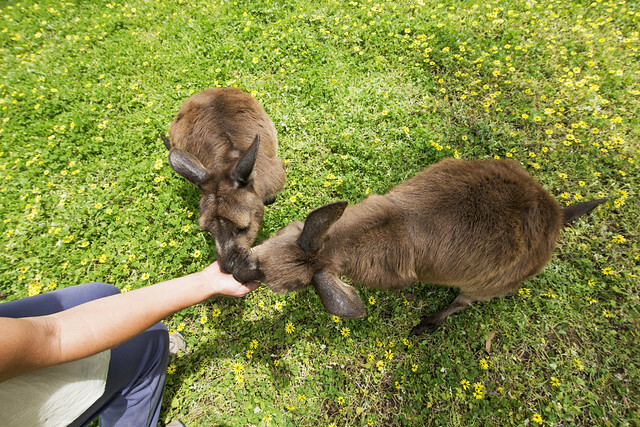 Spanning across 155 kilometres, Kangaroo Island is definitely not limited to only wildlife spotting. 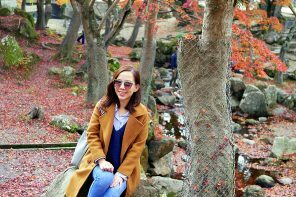 There are so many places to see and things to do. 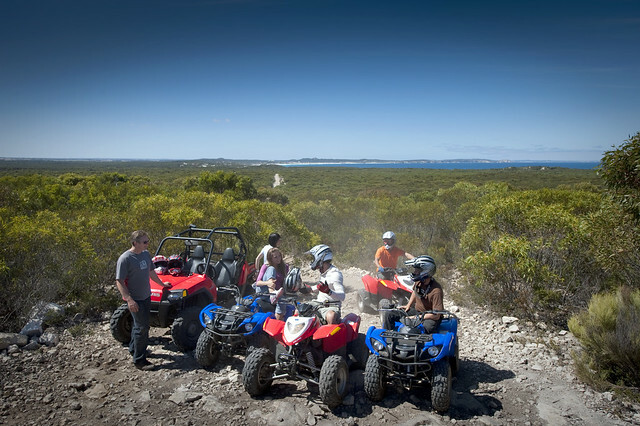 Nature lovers will love its soaring cliffs, dense bushland, towering sand dunes, wetlands and massive arcs of bone white beach.As an adventure lover, I would love to experience the quad bike (ATV) tour and sand boarding activities! Of course, wine and dine is always our priority when we travel. Kangaroo Island is one of South Australia’s newest wine regions. Using only local fruits, most cellar doors produce a range of red, white, and rosé wines on Kangaroo Island. 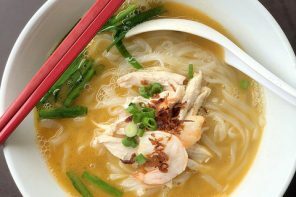 I remember seeing a great variety of Kangaroo Island local produces such as free-range eggs, olive oil, native jams, smoked fish, sauces and marinades in Adelaide Central Market. Being in the island itself, how could I miss the opportunity to get close to some of these amazing local farmers? 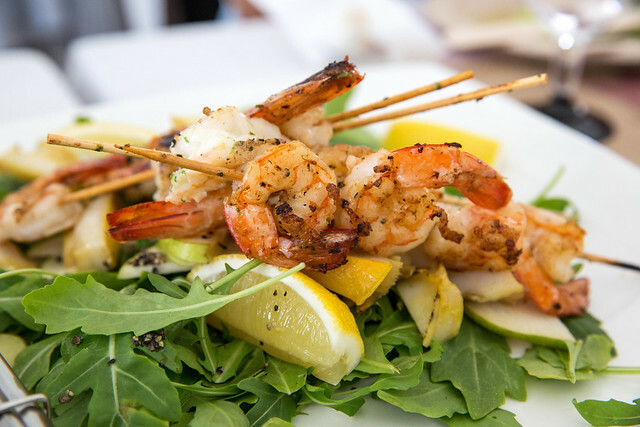 Fresh seafood is also aplenty in Kangaroo Island. I can’t wait to sink my teeth into some of these fresh oysters, prawns, crayfish, whiting, snapper and, not forgetting freshwater marron. 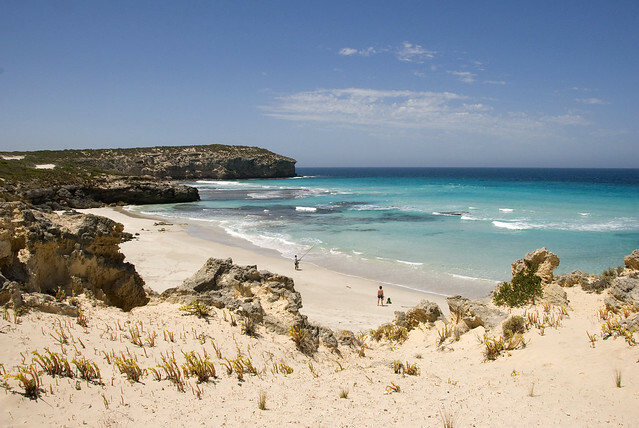 We need to start planning for our next trip to South Australia and Kangaroo Island is a must! I can’t wait to get close to nature and forget about the stress of everyday life. 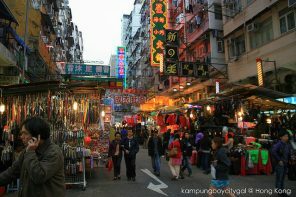 For more information, visit www.southaustralia.com.